Hungry for some great conversation? Are you looking for another way to get to know others you meet at Cold Spring Church? 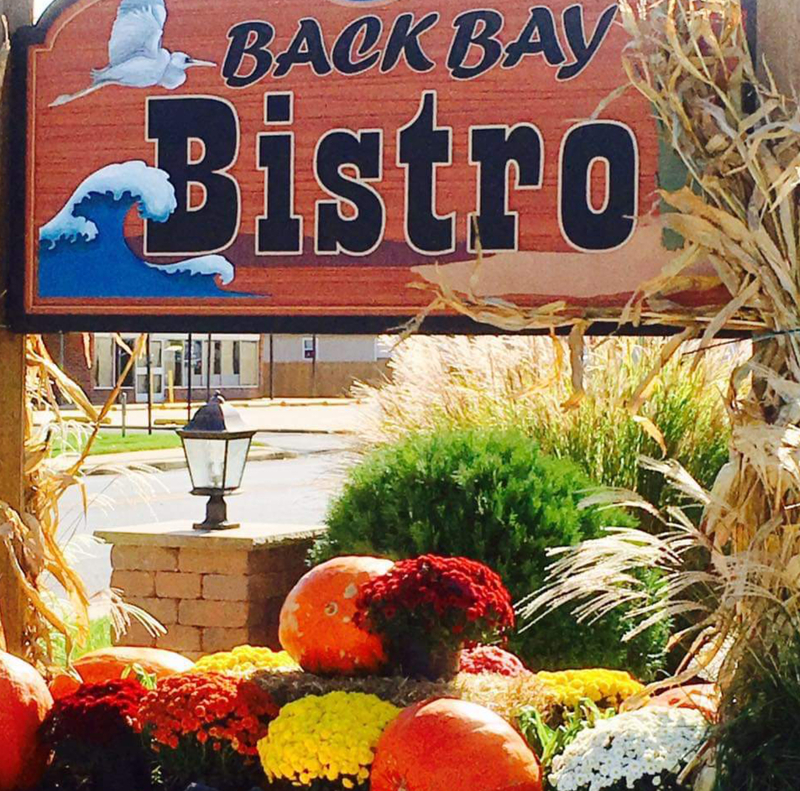 On Community Conversation Sundays, after worship, stop by the Back Bay Bistro, 1891 Bayshore Rd, Villas. Purchase the beverage or meal of you choice and share in the lunchtime conversation! Let’s build a sense of community, in the community! Lenore Bowne will be available after church to take your reservation. You may also contact her 609-898-6159 or at lenorec2@comcast.net. Deadline for reservations is the last Friday of the month. Thank you. See you at Back Bay Bistro!